 Cecelia's Boutique and Gifts offers unique apparel, and accessories to women who value versatility, style, and we are passionate about providing excellent customer service. There is always a friendly face to greet you at the door and help you find whatever you need. 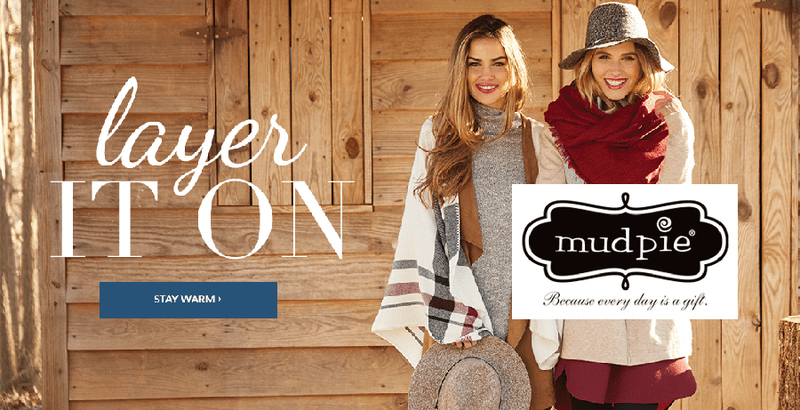 We have a spectacular selection of fun and beautiful clothing, shoes, jewelry, handbags and much more!  City Girl, A La Carte, Tia and MORE. 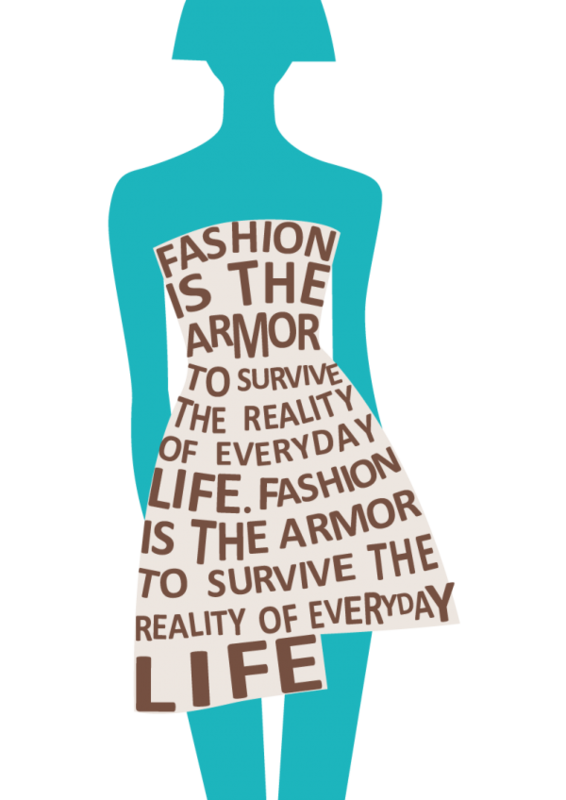 Clothing may make up the majority of an outfit, but accessories are more significant than you may think. You might find yourself spending just as much time shopping for accessories as you do for clothes — and rightfully so. As Giorgio Armani once said, "Accessories are important and becoming more and more important every day". Such a unique boutique. Something Suffolk has needed for a long time! You can see where Cecelia has worked her magic to make it such a magnificent treat for all who enter! You will not be disappointed! !